Honolulu, Hawaii — Derek Akiyoshi has been appointed regional chief executive officer for the Hawaii Health Systems Corporation, Oahu Region. He has served as interim CEO since December 2013. Previously, Akiyoshi served as Administrator at Maluhia. 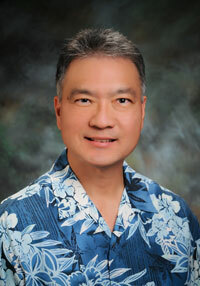 Akiyoshi also serves as the Vice Chair of the Healthcare Association of Hawaii (HAH) Long Term Care Division.